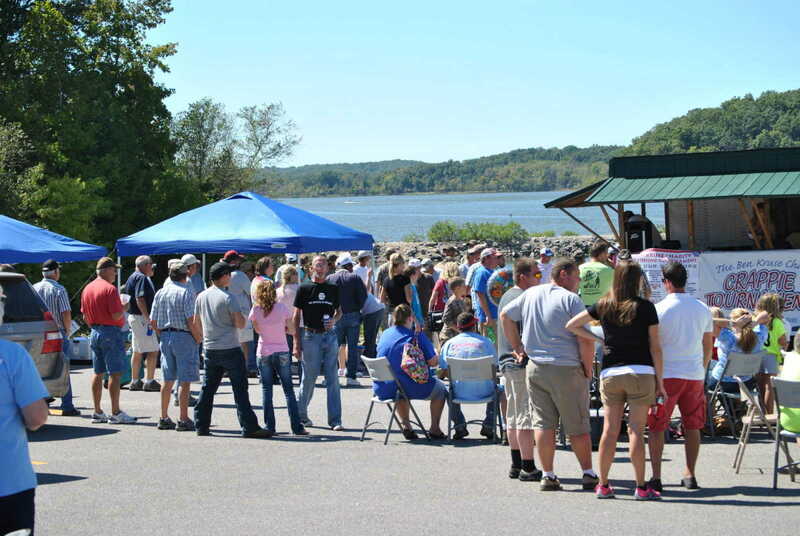 The 2nd Annual Ben Kruse Charity Crappie Tournament was held on Wappapello Lake on September 8th 2012. 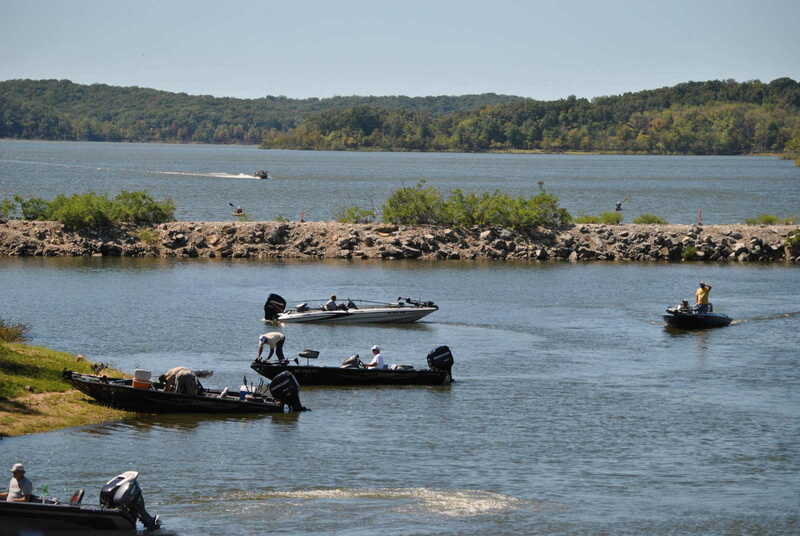 It was a huge success with 57 teams fishing...up 17 boats from last year. 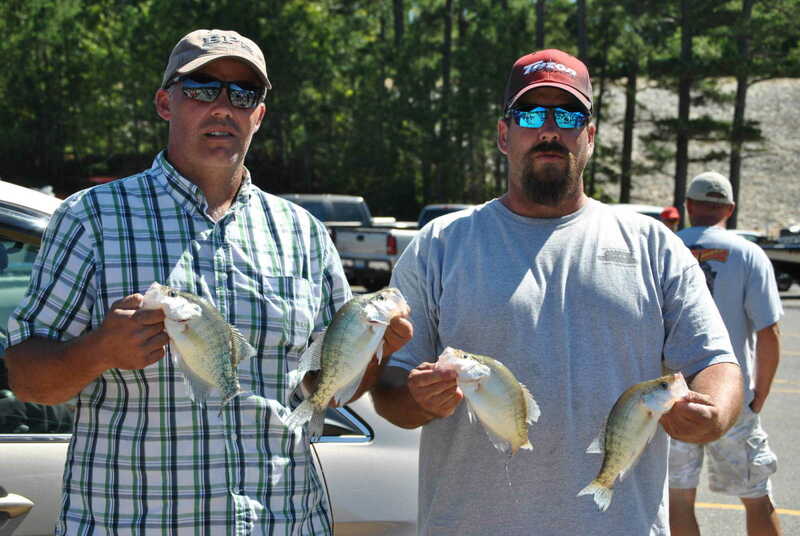 The tournament allows for a third person in the boat to fish if under the age of 16. We had 7 children fish this year. 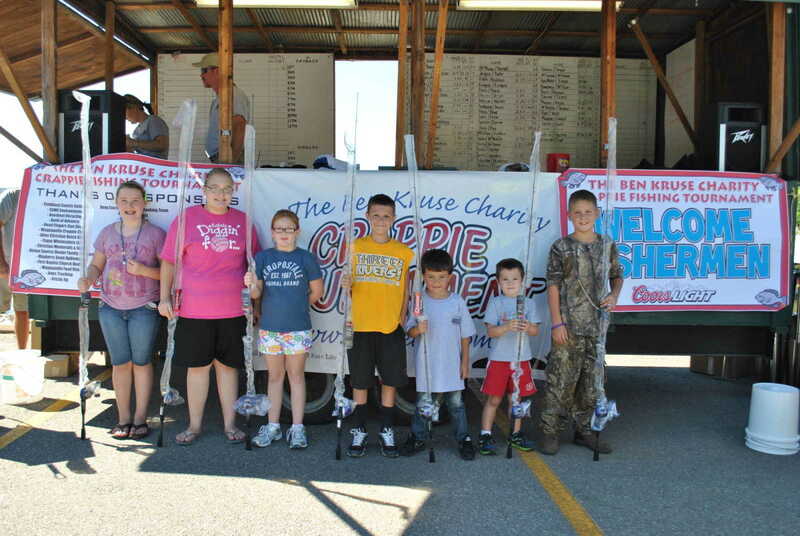 Each child was given a fishing pole donated by one of our sponsors. Each angler received a goodie bag filled with hats, tee shirts, tackle and many other freebies provided by all the sponsors. The weigh-in was held at Sundowner Marina. Doug Cox along with Dallas Buchanan and their cooking team donated their time and cooking skills by showing up first thing Saturday morning and began cooking loins and butts that were sold in support of the event. 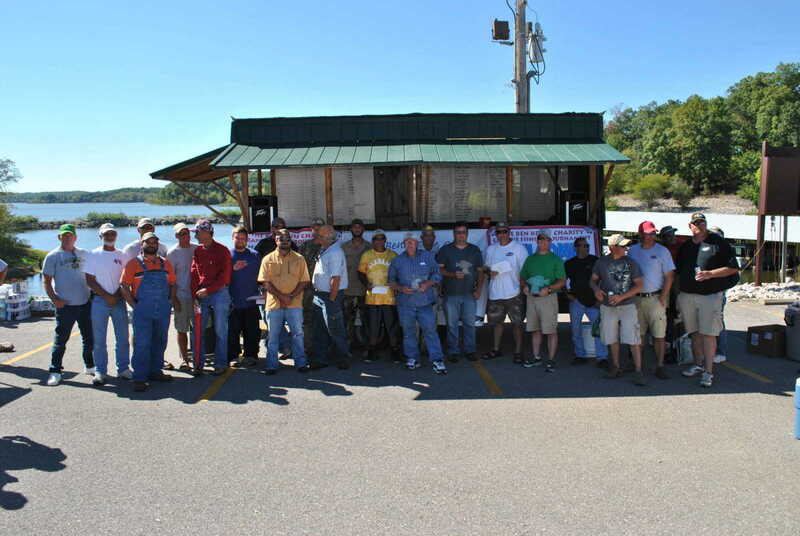 Chicken wings and beverages donated by sponsors were provided to all anglers once they came off the water. 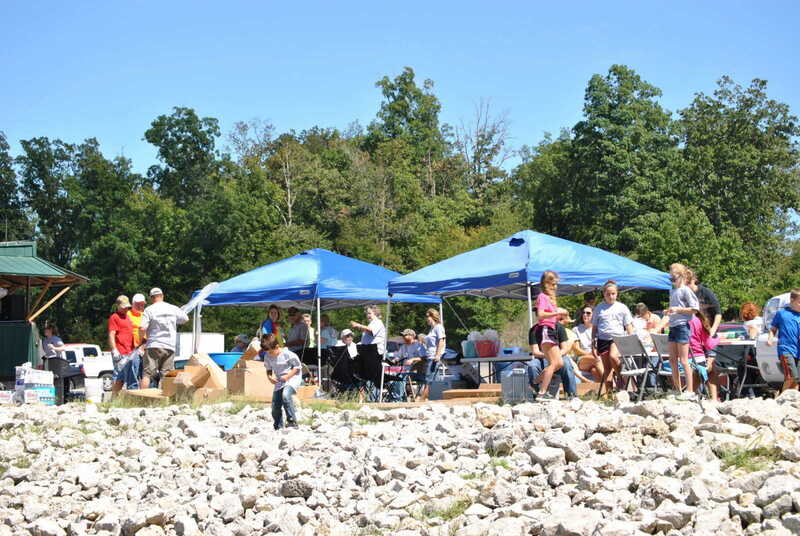 Door prizes were given away to the fisherman and a silent auction was also held. Over $9500 was raised and given to the 18 Fore Life Charity.